Whatever the case may be, we are here to help. Keep reading for advice on when, why, and how to give your hotel bathrooms a rejuvenation that will increase guest satisfaction tenfold. How often should I be refurbishing my hotel bathrooms? Best practice in the hotel industry is to remodel every 7-12 years. However, bathrooms being the particularly grubby room they are, we’d recommend a little more regularly. This will obviously depend on the level of renovation you’re undertaking; minor fixtures are on a different scale to an entire bathroom revamp. Think carefully about what needs replacing or renewing in your bathroom and go from there. We know, you know, that the upkeep involved with hotel bathrooms is an ongoing battle. 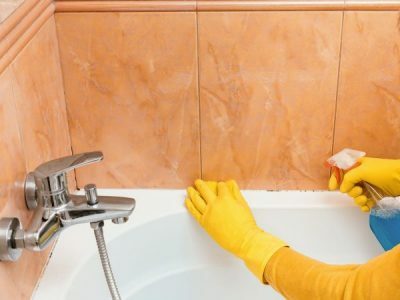 From maintaining and fixing plumbing issues to repairing cracks and eradicating any signs of mould, it can seem a never ending process. But it’s these tiny ongoing tweaks that sustain your hotel’s value, reputation and revenue. They’re the tweaks that make your guests want to come back and stay a second time. The tweaks that encourage them to leave you good reviews online. It’s no secret that if you want to hold or increase your guests’ satisfaction rates, you need to step foot on the renovation ladder. Make it modern – if it’s been a few years since your last renovation, there’s likely to be a whole new spectrum of bathroom designs on the market. Make sure this revamp is going to set you on par with the newer hotels, by using the most chic, modern bathroom trends. Incorporate funky fixtures – if your budget allows, have some fun with your extras. Utilise free space by adding plants, hang beautiful canvases on the wall, or install low hanging lights over sinks to create an atmosphere your guests will love. Prioritise the bath/shower – focus on the parts of the bathroom that your guests will care the most about, such as the bath and/or shower. After all, nobody wants to soak themselves in a chipped or mouldy bathtub, or stand in a cracked shower base. Bring these areas back to life first and the rest will fall into place. Reline all of your bathtubs and shower bases in one hit! 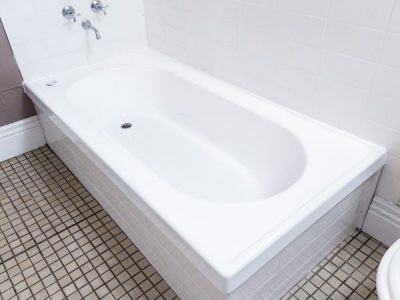 At Inner Bath, we can reline all of your tubs and shower bases in one hit, leaving little to no downtime for your hotel. We pride ourselves on our 3 hour installation process, where the rooms are able to be rented the very next morning! Give us a call today to get a quote on your hotel bathrooms.